How to apply volunteer to Habitat Indonesia? Hi Siska! 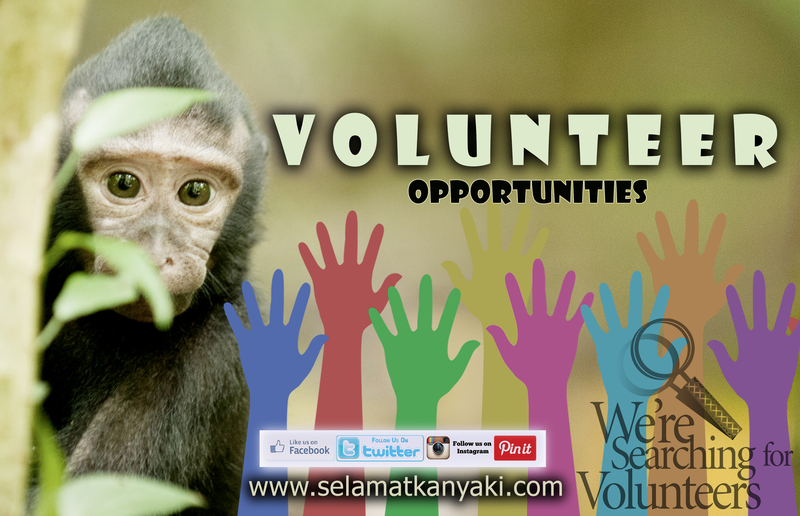 If you would like to volunteer for SY, kindly send an email to volunteer@selamatkanyaki.com . Don’t forget to mention which volunteer position you would like! Check out http://selamatkanyaki.com/volunteers/volunteers-english/ for more information on the positions available.